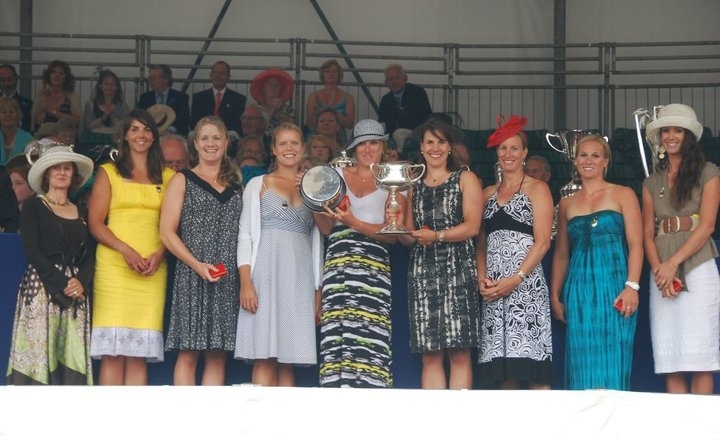 WRC’s Janine Hanson, rowing in Canada’s women eight, beat out the local favourites this past weekend to win at the Henley Royal Regatta in Henley-on-Thames, England. The women’s crew had a strong race winning by two lengths in a total time of 7.29 minutes over the British team. “We were able to execute the plan nicely (even with the strong head wind) and were able to continue moving away from the British team right to the end. There were some huge gusts of wind that made some strokes a bit messy, but all in all it was a good race, ” said Hanson. Janine is now in Lucerne preparing to start racing on Friday in an World Cup Event.